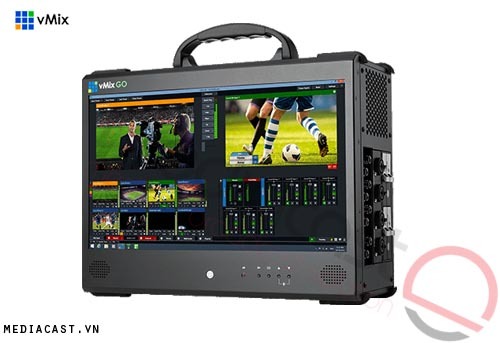 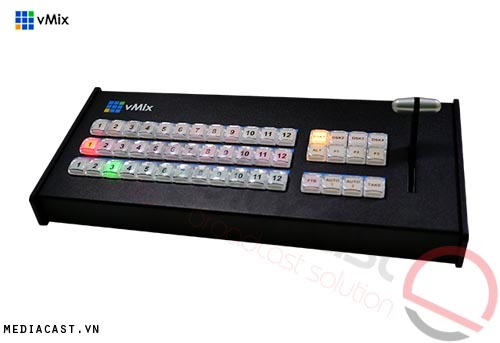 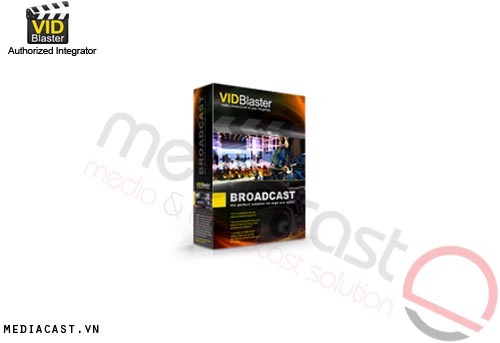 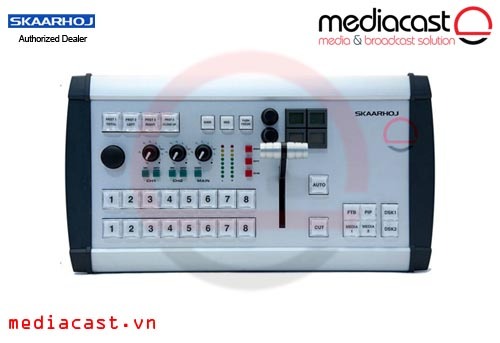 JLCooper Proton là bàn điều khiển do JLCooper thiết kế dành riêng cho các thế hệ Switcher ATEM của Blackmagic Design. 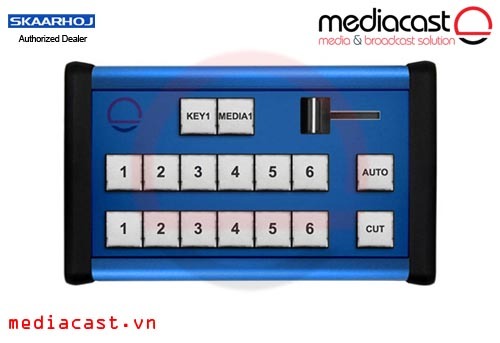 hình dáng chuẩn công nghiệp, đầy đủ các nút bấm, T-bar, chuyển cảnh, key, on-air, 10 nút preview/ program, ... hoạt động 24/7, giá thành hợp lý, sản xuất tại Hoa Kỳ. 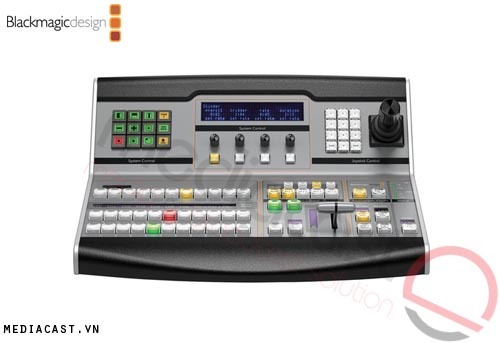 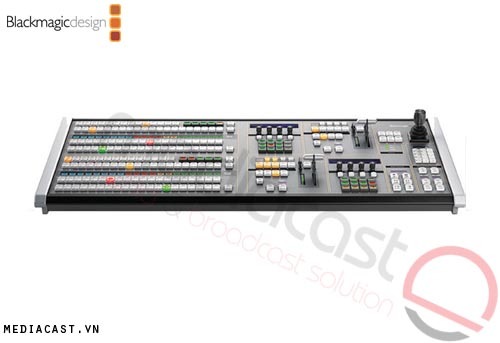 The JLCooper Proton Switcher Control Surface is a fully featured, compact control panel for fast video switching in live production environments. 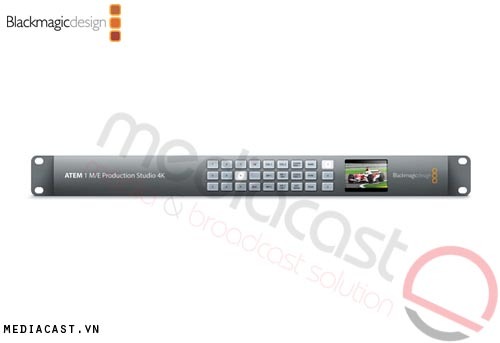 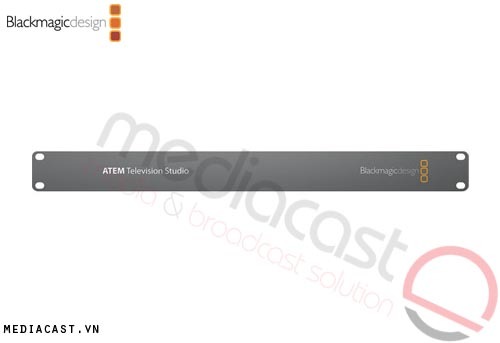 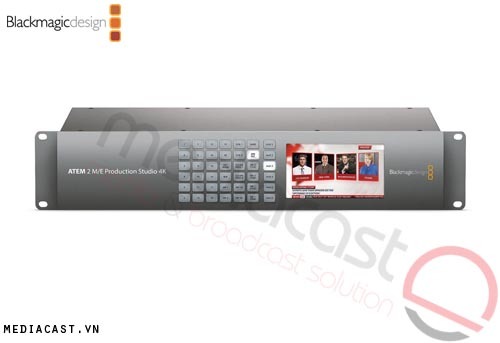 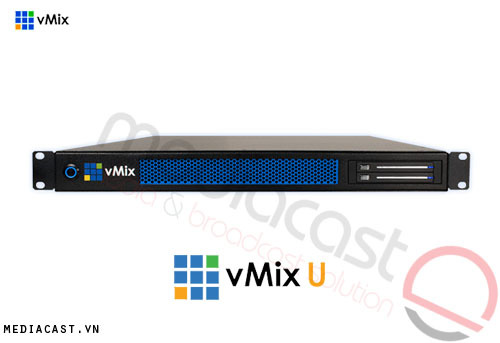 It features the ability to control Blackmagic Design ATEM Production Studio models, and an open “Host Mode” for software developers and special applications. 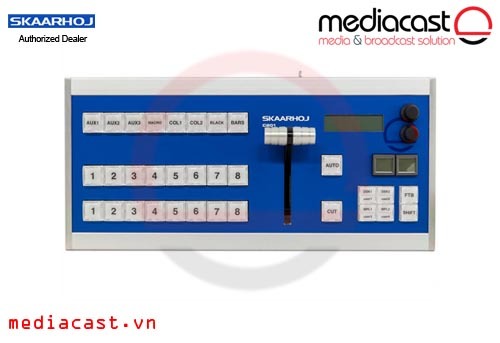 The control surface is suitable for use in mobile, sports, educational, corporate, internet, computer control, house of worship, and other applications.